We love to hear from people. Use the form below or find us on Facebook to get in touch. Or simply turn up in person! 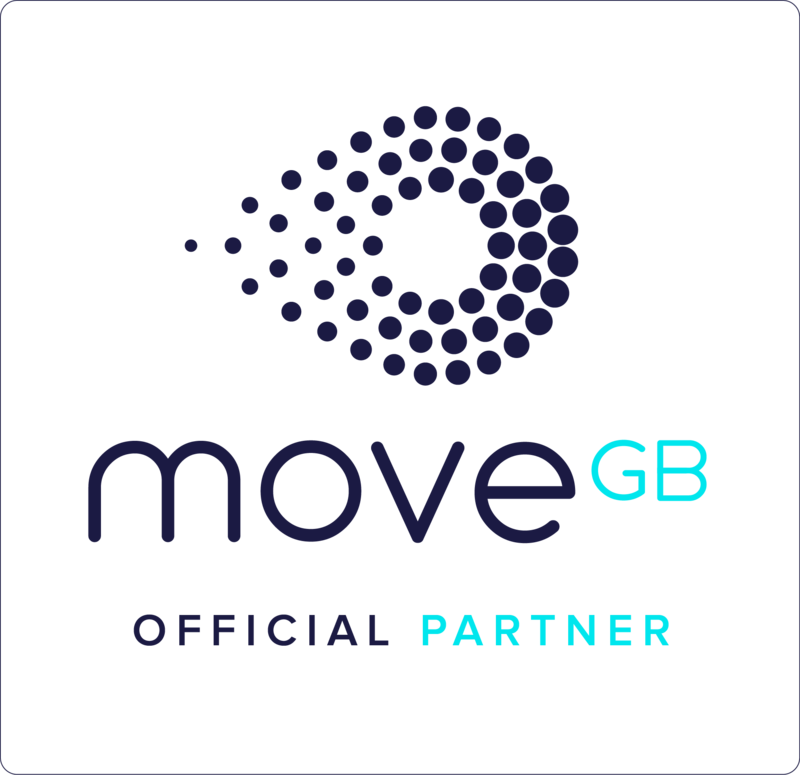 You can also find us on MoveGB!